Cyclades are a complex of islands emerging from the deep blue Aegean sea, forming a circle around the sacred island of Delos. They are considered to be the pearl of the Greek islands, featuring idyllic landscapes that allure visitors from all over the world. 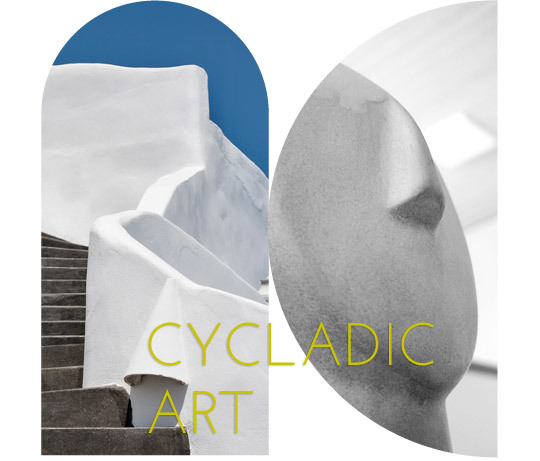 Cycladic islands seem to be designed by the hand of the same artist, sitting in harmony with their natural site reputation that goes well beyond the borders of Greece. They are characterized by a scenery variety of steep mountains, vineyards, churches and picturesque white painted villages on top of impressively high cliffs. Each and every one of them has its own unique characteristics, determined by its history, topography and geology but they all seem to be bound together by their architecture. 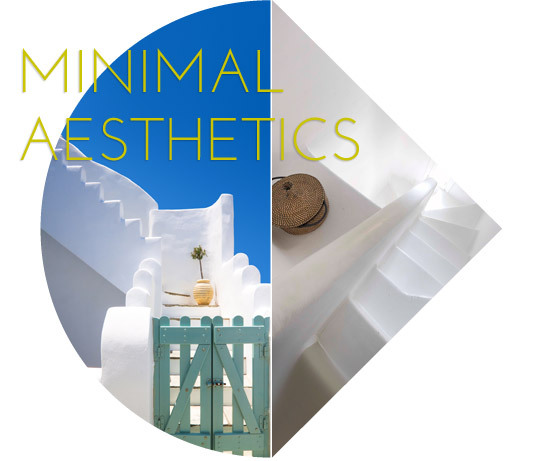 Cycladic architecture is famous for its uniqueness and charm, providing the islands with minimal aesthetics but with a daring style. 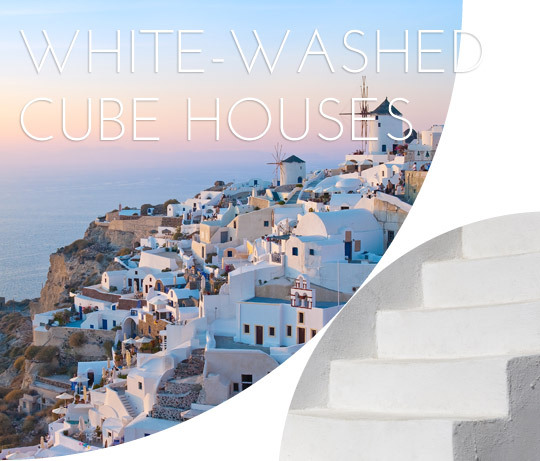 The most prominent characteristic of this architectural style, are the white washed cube houses built next to and on top of one another. Their smooth-edged corners give out a sense of space and freedom, as the air is delicately carving them year after year. Their aesthetics wasn’t the main purpose for their construction though, since the former inhabitants of the islands were looking for ways to get protected from the strong winter winds and the intense solar exposure during the summers. 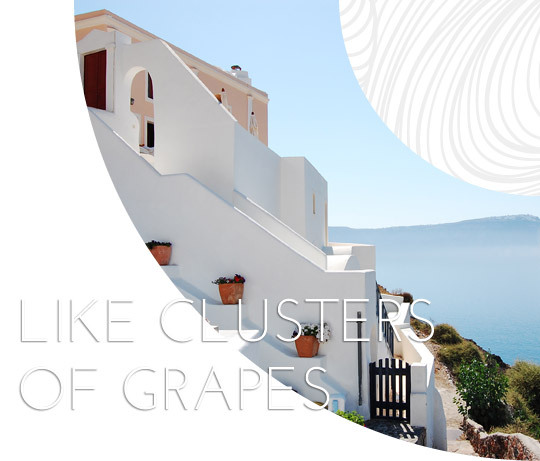 Most of these marvelous houses are built on steep cliffs, like clusters of white grapes, providing bedazzling views to the turquoise Aegean sea, which is only a few hundred meters away. The sense of freedom from their verandas (balconies) is incomparable and the best way to release your stress and relax. 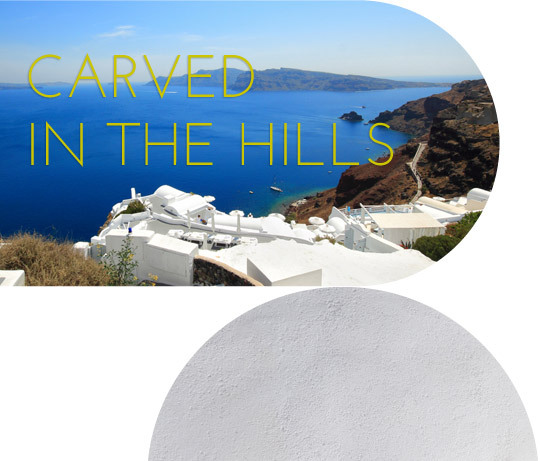 The style of these smooth-edged traditional houses, derive from the exceptional design of the Cycladic art that flourished back in the 2000 B.C. The artisans of that era produced authentic sculptures solely from Parian marble, which were frequently used as grave offerings and are commonly called Cycladic idols. Another characteristic example is the caves of Santorini island (Thera), that were literary carved in the hills and in prolongation of each house, keeping a stable temperature throughout the entire year. Their interior, a result of excavating the volcanic rocks, is a perfect adaptation to the region’s natural environment, featuring a simple and airy atmosphere. The perfect addition to the overall white canvas of this architecture style, are the doors and balconies, painted in a dominant azure shade of blue. 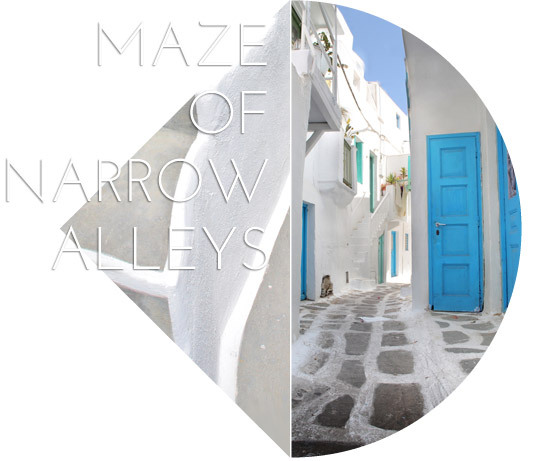 They produce beautiful contrasts here and there and along with the off-white color of the cubic houses, have become the distinguishing color palette of the Cyclades. 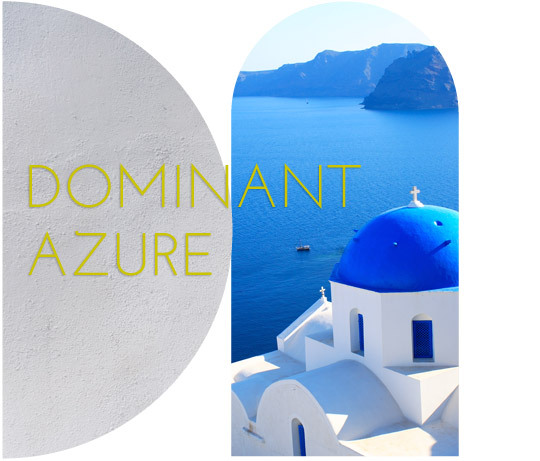 This characteristic shade of blue is also used on the prevalent blue domes of the churches, that are scattered throughout the islands, composing pictures seen nowhere else in the world. 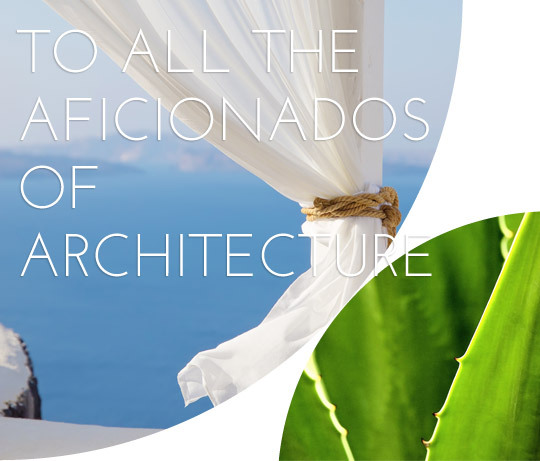 So, whether you are an aficionado of architecture or you’re just in quest of a place to soothe your senses under the dazzling light of the Aegean sun, we warmly invite you to explore Cyclades. Welcome! 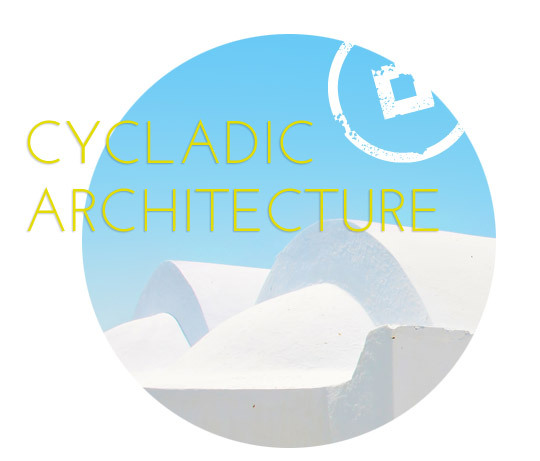 This entry was posted in Culture, Cyclades Islands, Destinations, News of Cycladia. Bookmark the permalink.